IOWA DISSOLUTION OF MARRIAGE LAW - Bray & Klockau, P.L.C. - Bray & Klockau, P.L.C. DEFINITION: “Dissolution of Marriage” is a termination of the marriage relationship and means the same as “divorce.” Iowa law also recognizes separate maintenance, which allows a spouse to obtain a legal separation but remain married. All provisions of the Iowa dissolution of marriage laws apply to separate maintenance except that the spouses remain married to each other and cannot marry someone else. BASIS FOR DISSOLUTION: A dissolution of marriage will be granted when “there has been a breakdown in the marriage relationship to the extent that the legitimate objects of matrimony have been destroyed and thee remains no reasonable likelihood that the marriage can be preserved.” The spouse asking for the dissolution is the only one who need state that there has been a breakdown of the marriage relationship. LEGAL PROCEDURES: A dissolution of marriage is started by filing a petition with the clerk of court. This petition is served on the other spouse either by the sheriff or by the other spouse signing a written acknowledgment of service. There is a ninety-day (90) waiting period before a dissolution decree can be entered. Parties often negotiate a settlement agreement, which is the basis for a decree of divorce. If the spouses cannot negotiate a settlement, the court will decide the terms of the divorce in a trial at which testimony and evidence is presented. You should ask you lawyer about the legal procedures. WAITING PERIOD AND CONCILIATION: You must wait ninety days (90) before a final decree can be granted. This waiting period can be removed by the court in unusual circumstances. During this waiting period, either spouse can ask for marriage conciliation and settlement can be negotiated. You should talk to you lawyer about conciliation and settlement. DISCOVERY: The facts of your case will determine the results of your dissolution. Discovery is both an informal and formal process of determining the facts of your case. You are the lawyer’s first source of discovery: help your lawyer organized your case facts. Your spouse and other persons can be ordered to answer written questions, give oral statements under oath, or produce records and documents. You should discuss with your lawyer how much formal discovery is needed and what formal discovery might cost in your case. TEMPORARY ORDERS: While the dissolution action is going on, the court may, upon notice to the other spouse and after a hearing, provide for temporary custody and visitation rights and for the support of any minor children. A copy of current child support guidelines is available from out office. The court may also order temporary support for either of the spouses and provide for attorneys’ fees for either of the spouses. 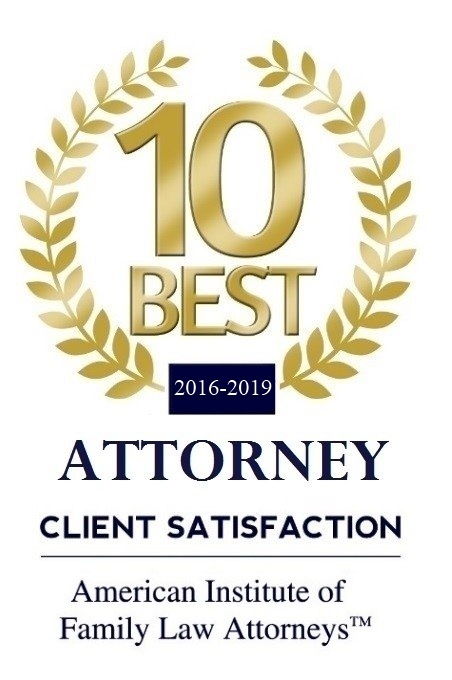 FINAL DECREE: At the time of the final hearing the court will settle the parties’ property rights (including division of debts), spousal support rights and obligations, and child custody and visitation rights for non-custodial parents. MODIFICATION: After the divorce, a court may change a decree only if a former spouse can show a substantial and material change of circumstances that the court did not contemplate at the time it entered the decree. 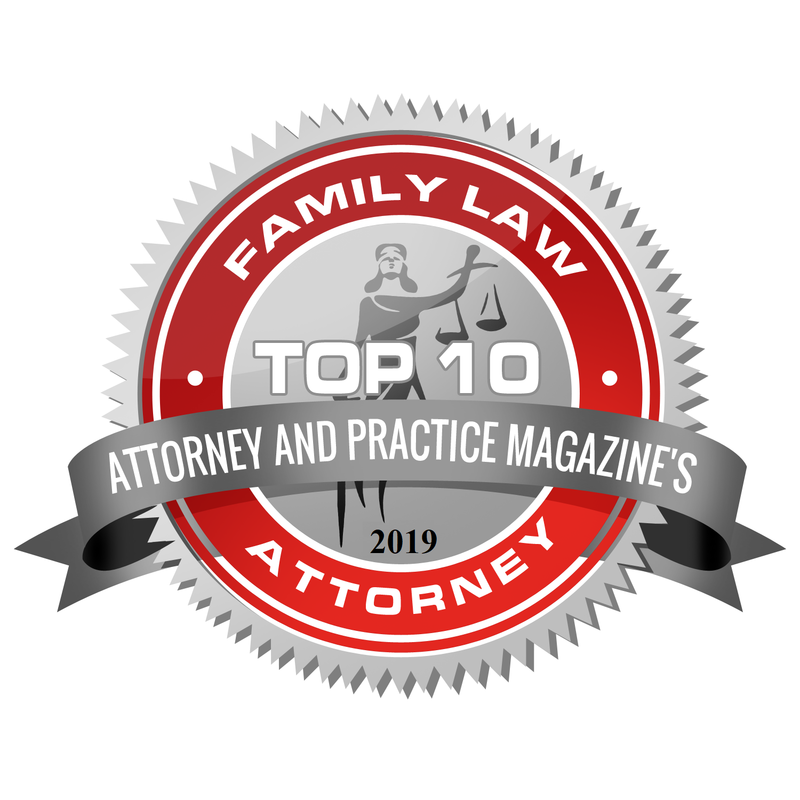 Once custody of the children, visitation rights of the non-custodial parent, amount of support, and a property settlement are determined, these decree provisions will remain in effect unless a judge orders a change. Property settlements cannot be modified later. 13) Other factors the court may determine to be relevant in an individual case. 10) Other factors the court may determine to be relevant. 9) Other factors the court may determine to be relevant. The spouse required to pay support must pay it to the clerk of the district court or to the appropriate state agency, which will record the payment and forward it to the recipient. If support payments become one month delinquent, the recipient may petition the court for a wage assignment against the spouse who owes the money. Another way is for the department of Human Services, Child Support Recovery Unit, to certify the delinquency to the court, and initiate a wave assignment procedure. ATTORNEY FOR CHILD: The court may appoint an attorney to represent any minor children whose rights may be affected by the dissolution action. 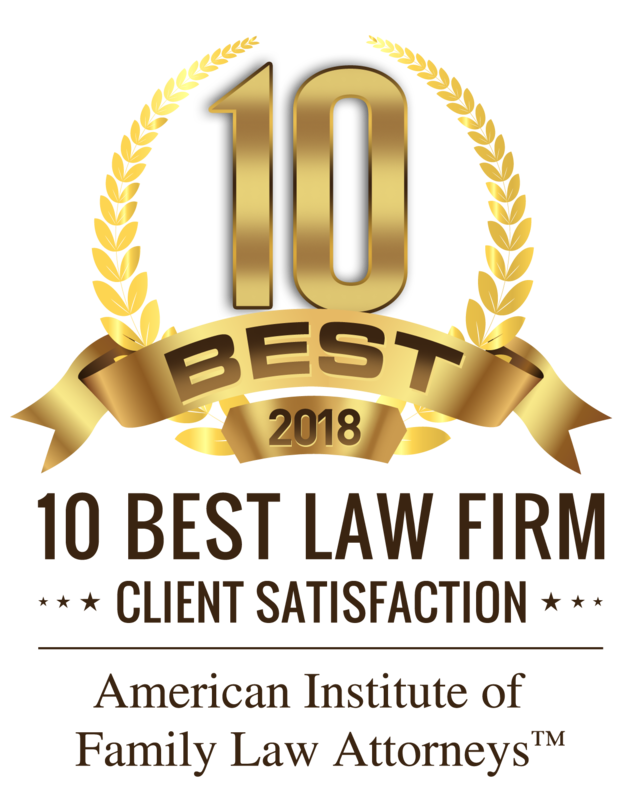 CHILD CUSTODY AND VISITATION: Iowa law favors granting joint legal custody of the children to both parents when the marriage ends and provides that one parent may have primary responsibility for the physical care of a child. Where the court grants joint legal custody, even though only one parent has responsibility for physical care of the children, both parents have a right to participate in major decisions affecting the child’s welfare. This includes medical care, education, extracurricular activities, and religious instruction. The court will normally grant visitation rights or alternate periods of care to the parent not having physical care of a child or children. The law favors continuing contact by both parents with the minor children. The court makes the final custody decision. The standard that guides the court is the best interest of the child. There is a strong preference in the law for joint legal custody even though only one parent may have primary care responsibilities. There is no automatic gender preference. The court may place custody with a third person. The court will consider denial by one parent of a child’s opportunity for maximum continuing contact with the other parent, without just cause, as a significant factor in determining the proper custody arrangement. 10) Whether a history of domestic abuse exists. You should discuss child custody concerns with your lawyer. Many different arrangements can be made to accommodate the needs of your children.